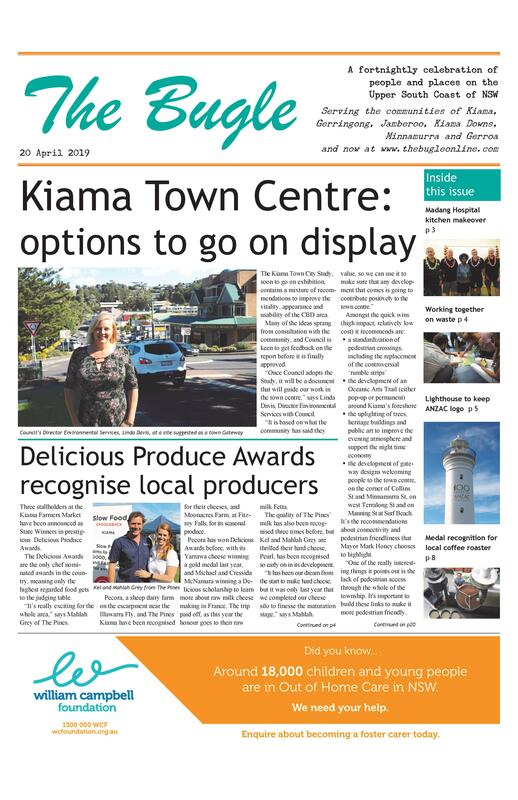 The way Loretta Stegga sees it, a whole generation of Kiama locals have been looked after at the Leisure Centre at some time by Janelle Hamill. “She’s worked at the crèche for close to twenty years, and helped with the school holiday programs, so she’s looked after lots of children,” says Loretta. Janelle is currently having treatment for breast cancer, meaning she is unable to keep up her casual work at the Centre. “A group of us are keen to raise some money to help her through this period, and we knew right from the start we wanted to do something where she could see families enjoying themselves,” says Loretta. 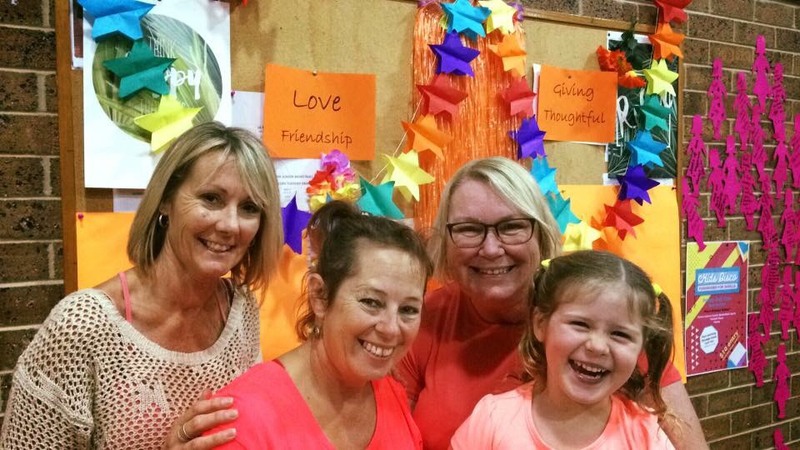 Their first fundraiser, a kids’ disco, was a great success, but they are hoping their next effort will reach a wider audience of families who have appreciated Janelle’s work over the years. They’ve enlisted Janelle’s son, Myles Cooley, a keen photographer, to take family portraits in 15 minute sessions and email the results out to participants. “We’re organising a great backdrop, and there will also be a photo booth element if people want to dress up for some of them,” says Loretta. The sessions aren’t restricted to families with children, but open to anyone who wants to help out a good cause. Details: Sat 8 July (2-5pm) and Sun 9 July (9-1pm), Kiama Leisure Centre, $25 for 15 minute session with photos emailed out.